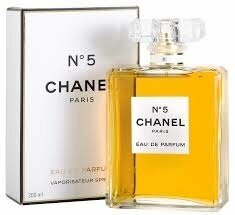 First introduced in 1921 and still considered to be one of the most popular perfumes in the world today, Chanel No. 5 Parfum is an earthy, floral fragrance that is filled with lashes of lemon, neroli, bergamot and ylang-ylang top notes, possesses effortlessly flirty middle notes of jasmine, iris, rose and lily of the valley and finishes with solid base notes of amber, sandalwood, sweet vanilla, musk and patchouli. 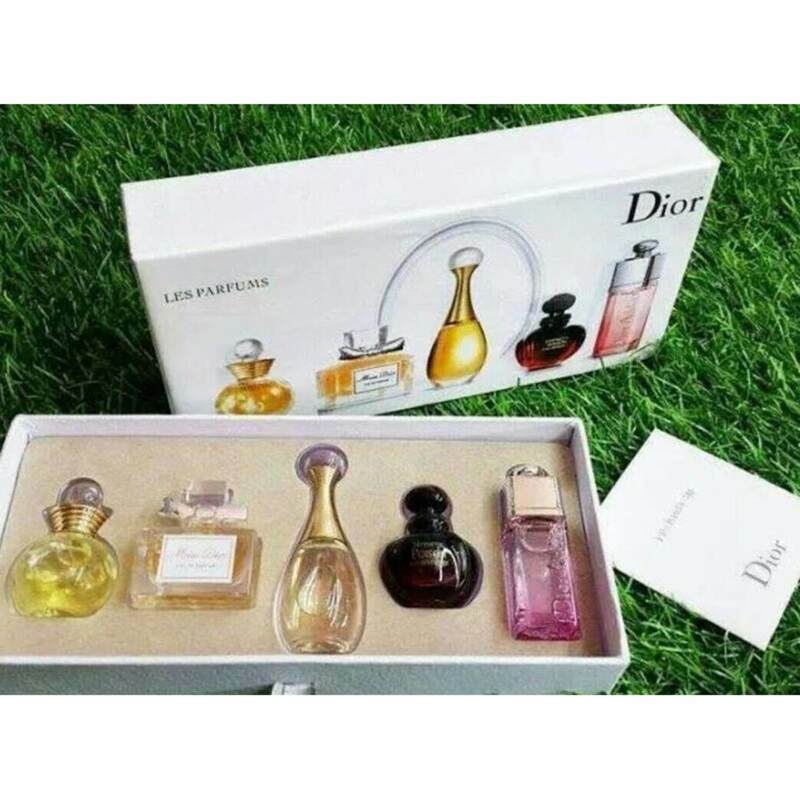 The scent was the first perfume ever produced by Coco Chanel, founder of the internationally-acclaimed luxury brand, Chanel, and was followed by a collection of many other luxurious scents. Chanel No.5 Eau de Parfum is one of the oldest and most loved fragrances in the world, and was produced at a time when women’s perfumes were considered to be too boring, either based on the scent of a single flower, or were overpoweringly musky, low-quality and associated with women who were of poor class and bad morals. With such high-profile fans and a long history, Chanel No. 5 Eau de Parfum might just be the most famous perfume of all time. The sleek and simple design of the bottle has stayed the same since 1924, proving that the perfume’s reputation speaks for itself across many different generations of beauty lovers. 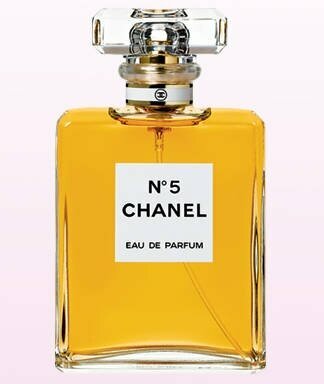 Chanel No.5 reviews show that the fragrance is adored by scent connoisseurs across the world because of its ability to remain feminine without being too sweet, a trait which has made it a timeless classic. Those who fall in love with it often make it their staple fragrance, and some even refuse to wear anything else. 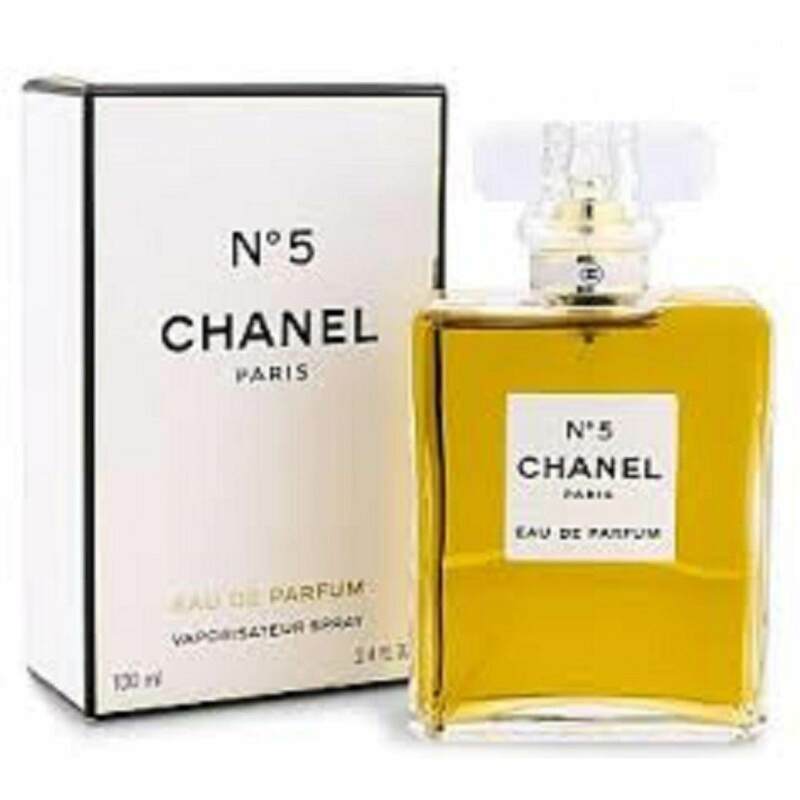 The marketing budget lavished upon Chanel No.5 Eau de Parfum is considered to be higher than that of any other fragrance, with celebrities such as Nicole Kidman, Marilyn Monroe, Catherine Deneuve, Audrey Tautou and Gisele Bundchen all appearing in film-like commercials for the scent. Some were directed by famed filmmakers Baz Lurhmann and Ridley Scott, while Brad Pitt’s powerful yet simple ad for Chanel No.5 remains to be one of the most iconic fragrance campaigns in history.